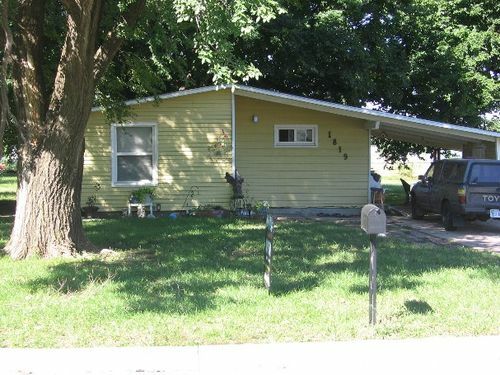 This 1 Bedroom Cottage Home has carpet,gas range and hook-ups for a washer and dryer. A huge shaded backyard for your enjoyment. New Windows, Carport with Storage. This home price is CASH only --- "AS IS" Condition.